The most imaginative, groundbreaking comic of 2005! International bestseller, four-time Hugo award, two-time Nebula award and World Fantasy Award winner Orson Scott Card (author of Ender's Game, Speaker for the Dead, Shadow Puppets) comes to the Ultimate Universe. 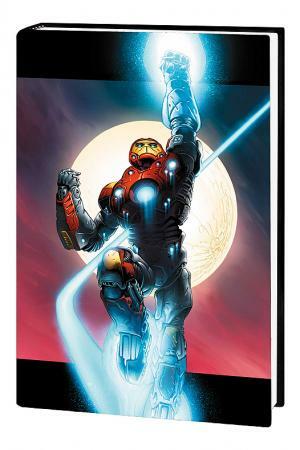 He's joined by industry legend Andy Kubert (ULTIMATE X-MEN, MARVEL 1602 and WOLVERINE: ORIGIN) to show the shocking beginning of Ultimate Iron Man! 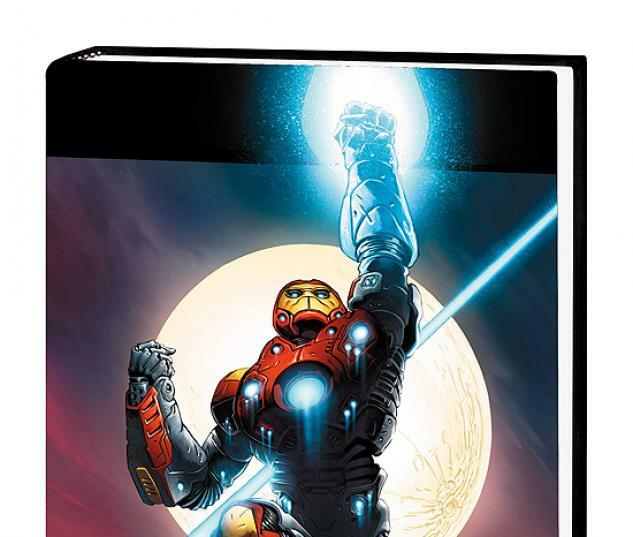 If you thought THE ULTIMATES told you everything you needed to know about Ultimate Iron Man, think again! 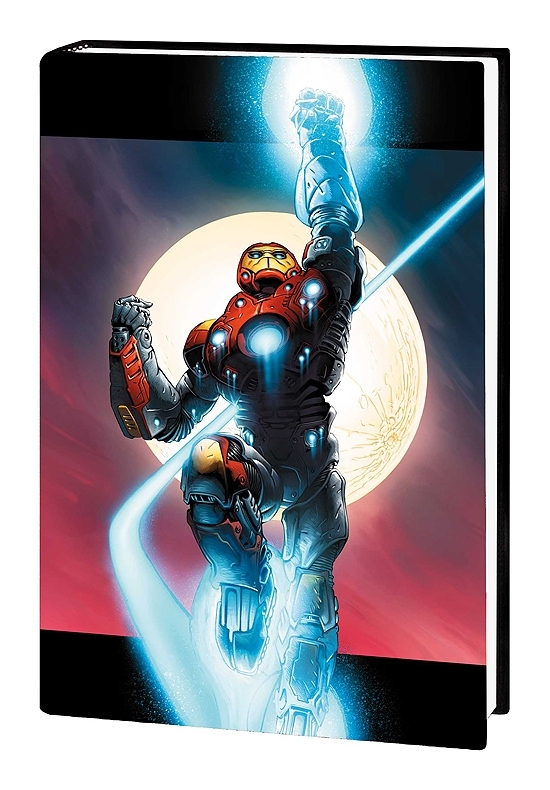 Collects ULTIMATE IRON MAN #1-5.